If you are on a low income, you may qualify for the Warm Home Discount Scheme. Through the initiative, pensioners on low incomes and some other customers also on low incomes receive £140. If you qualify for the discount, you’ll get a letter this autumn or winter telling you either you don’t have to apply and that you’ll get the discount automatically or that you’ll need to apply by 30 January 2015 - the letter will tell you why and how. 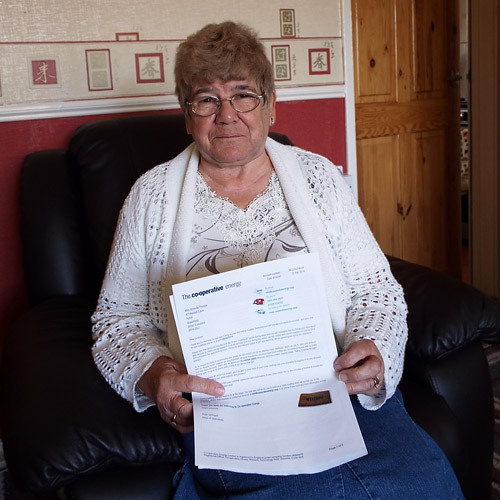 If you’re not a pensioner on a low income, contact your energy supplier directly as each one has its own set of criteria, so you may still be eligible. It’s best to contact them sooner rather than later as some only have a limited fund pot. 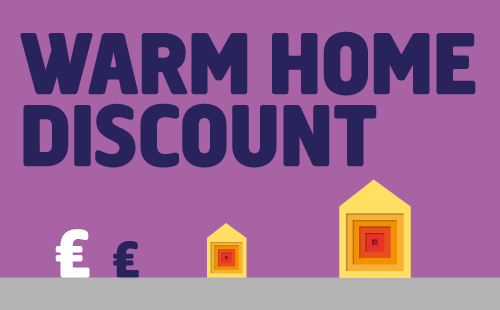 For more information about the scheme, visit: https://www.gov.uk/the-warm-home-discount-scheme. Or for more information about changing your supplier or tariff with WDH, find out more about our Switch and Save initiative.